THAT’S OUR VIBE. GOOD BREWS. ALL NATURAL. GOOD FOR NATURE AND GOOD FOR THE PEOPLE. GOOD BEERS. CLIMBING MOUNTAINS AND TEARING UP TRAILS IS THIRSTY BUSINESS. WE’RE DEDICATED TO QUENCHING YOUR THIRST WITH THE BEST BEER POSSIBLE. WE TAKE THE HIGHEST QUALITY, ALL-NATURAL INGREDIENTS AND SOME OF THE WORLD’S BEST WATER FROM THE CAPITAL’S VERY OWN BACKYARD, AND WITH SKILL AND LOVE CRAFT IT INTO SOMETHING FINE. 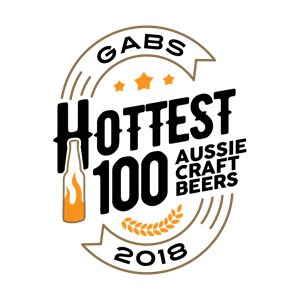 AFTER ALL, IF WE SPEND PRECIOUS TIME AND RESOURCES MAKING BEER, WE MAY AS WELL MAKE IT GOOD. REAL GOOD! GOOD NATURED. GOOD FOR THE ENVIRONMENT AND GOOD FOR OUR PEOPLE. 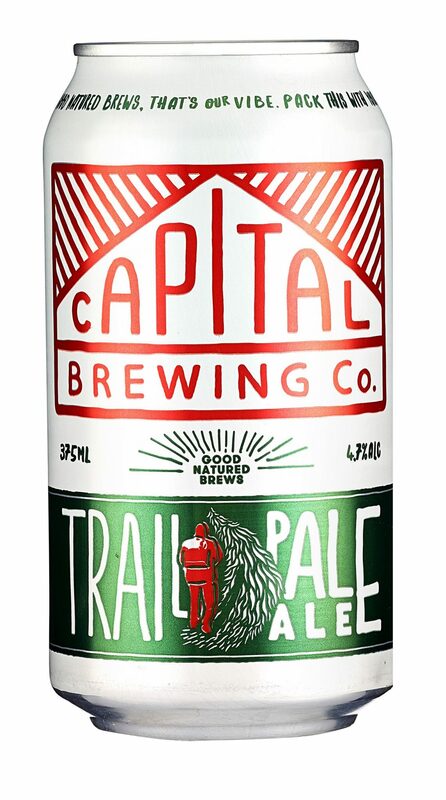 CAPITAL WAS BORN IN THE BRINDABELLA WILDERNESS, RIPPING FIRST TRACKS THROUGH SNOW THAT WOULD BECOME THE PRISTINE WATER IN OUR BEER. OUR LOVE OF NATURE AND ALL SHE PROVIDES, FORMS A CORNERSTONE OF OUR COMPANY: WE CARE FOR OUR ENVIRONMENT SO WE CAN ENJOY IT… AND SO CAN OUR KIDS. WE LOVE WHAT WE DO. WE LOVE CREATING GOOD VIBES FOR OUR PEOPLE, BE THAT WITH OUR BREWS, AT OUR AWARD-WINNING TAP ROOM OR BY SUPPORTING THE GOOD WORK OF OUR COMMUNITY. WE BELIEVE IN MAKING CAPITAL THE BEST PLACE TO WORK, BECAUSE WE BELIEVE YOU CAN TASTE LOVE. DREAMED UP OVER THIRSTY TREKS HIGH UP IN THE MOUNTAINS IN SEARCH OF OUR INNER SPIRIT ANIMAL. THIS XPA IS BREWED FOR SESSIONABILITY IN THE WILD. 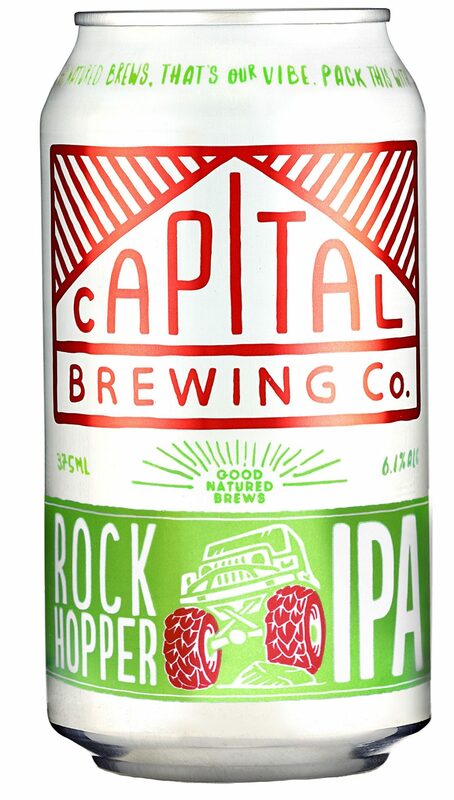 A LITTLE EASIER ON THE A.B.V BUT STILL PACKING PLENTY OF PUNCH WITH FORWARD HOP FLAVOURS OF STONE FRUITS & PASSIONFRUIT TO REFRESH & DELIGHT. 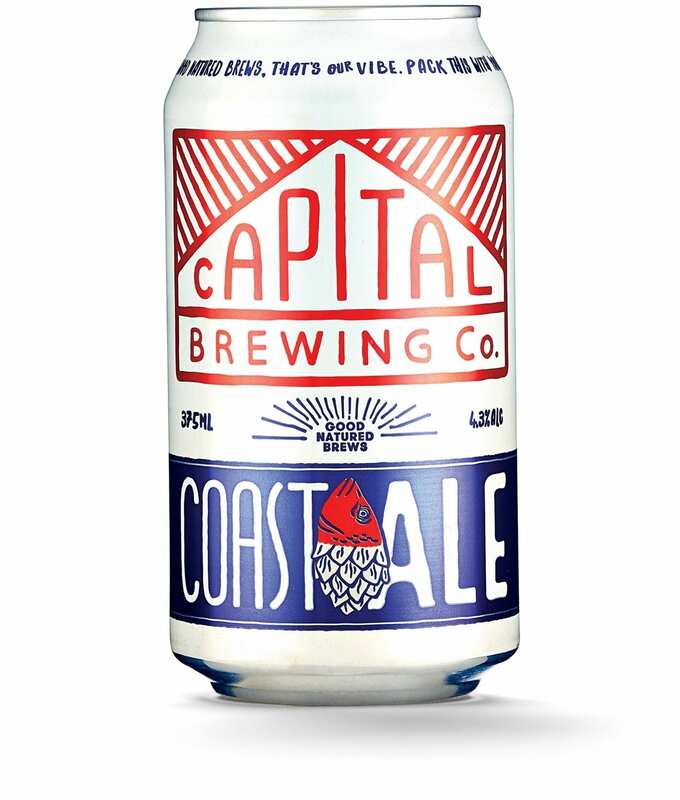 HERITAGE, COAST ALE IS OUR TAKE ON THE CALIFORNIA COMMON ALE. IT’S FRESH, CRISP AND CLEAN, WITH A RICH MALT BODY, ZINGY HOP BITTERNESS AND SMOOTH ROUNDED FINISH. INSPIRED BY OUR DAYS HIKING TRAILS AROUND THE CAPITAL. 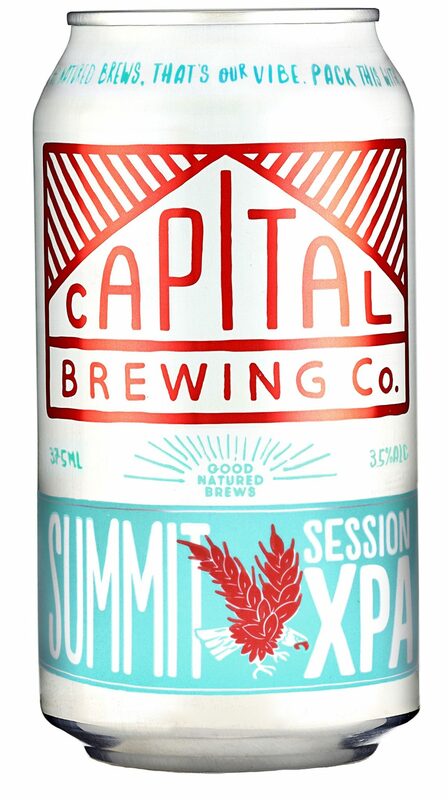 THIS FRESH, JUICY & SESSIONABLE PALE ALE HAS FLORAL NOTES OF PINE & CITRUS, WITH A SMOOTH HOP BITTERNESS, A WELL BALANCED MALT PROFILE & REFRESHING FINISH. BIG & JUICY, THIS WEST COAST IPA WAS BREWED TO CELEBRATE THE JOURNEY TO OUR FAVOURITE REMOTE PLACES. PACKED WITH TROPICAL HOP FLAVOURS OF MANGO, PASSIONFRUIT & MELON, BALANCED WITH A CRISP & SLIGHTLY DRY FINISH TO PLEASE THE PALATE.